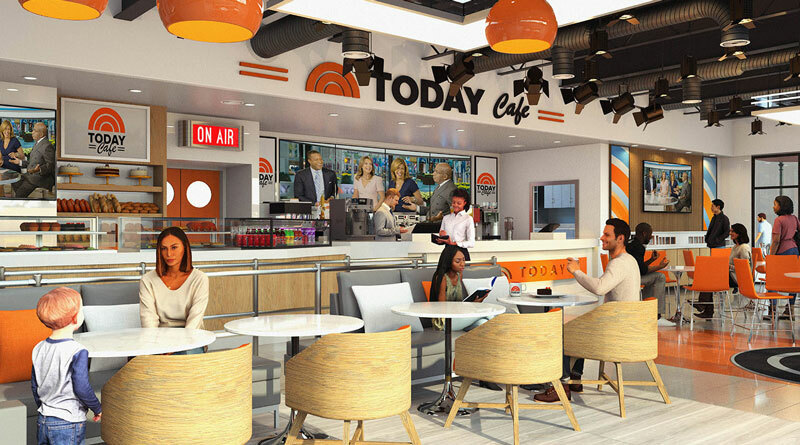 Dining in Hollywood is kind of a mixed bag. 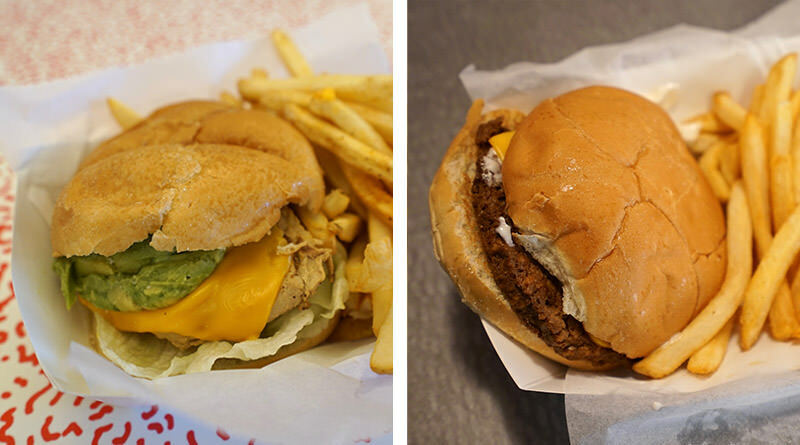 Mel’s Drive-In is themed perfectly, but there is really nothing spectacular on the menu except with the exception of the vegan option – we’re not making this up. Cafe La Bamba has gorgeous interior space, but is used for V.I.P. 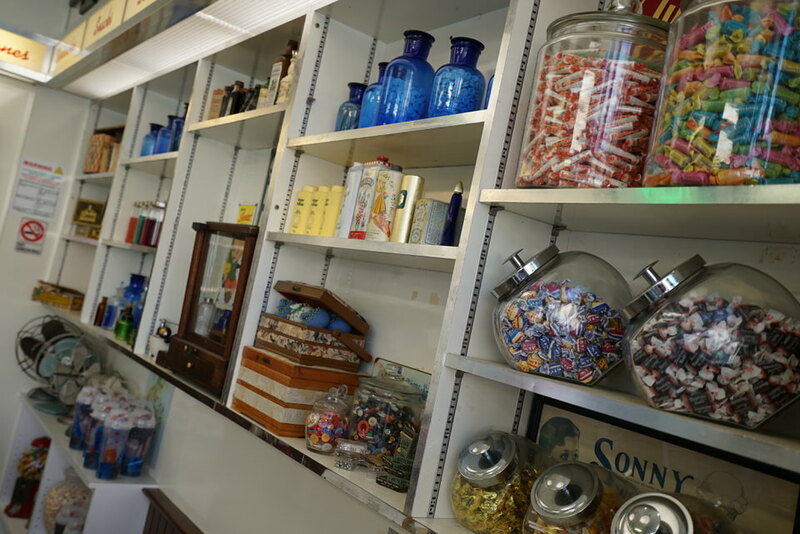 Tours now, so it’s essentially not an option for most park guests and Schwab’s Pharmacy is only satisfying to those with a sweet tooth looking for some Ben & Jerry’s Ice Cream. This 50’s themed Hollywood restaurant has exactly what you’d expect – burgers, fries, chicken fingers, onion rings and milk shakes, but what the menu lacks in diversity it makes up for in theming. Schawb’s Pharmacy was a drug store and Hollywood institution back in the day, but it is now long gone from where it once stood on Sunset Boulevard. Actually, if you’ve ever seen the movie Sunset Boulevard then you’ve seen Schwab’s Pharmacy! 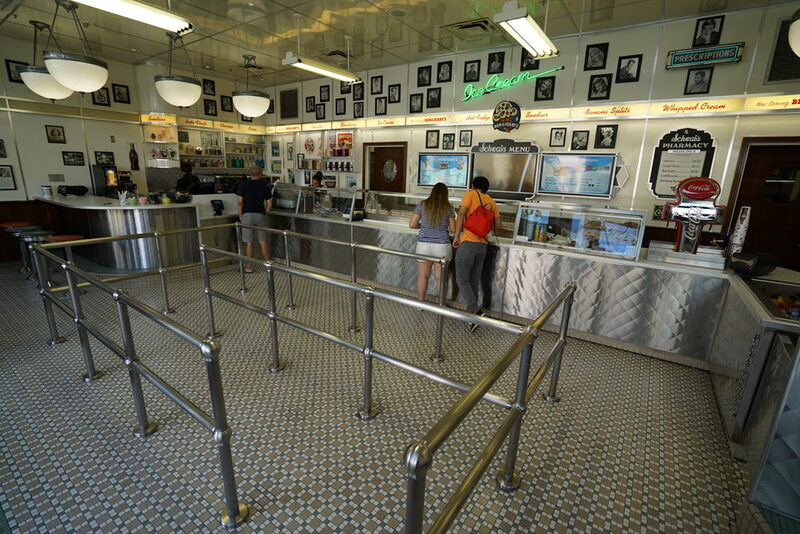 At Universal Studios Florida, Schwab’s Pharmacy is where you’ll find Ben & Jerry’s Ice Cream. It’s not the most exciting location, but the interior of the restaurant is beautiful and truly does transport you back to the mid-century drug store soda fountain. Café La Bamba is based off of the legendary Hollywood Hotel and used to be one of the quick service options available to all park guests and home to a character dining experience. Now, it is only accessible as part of a V.I.P Tour.